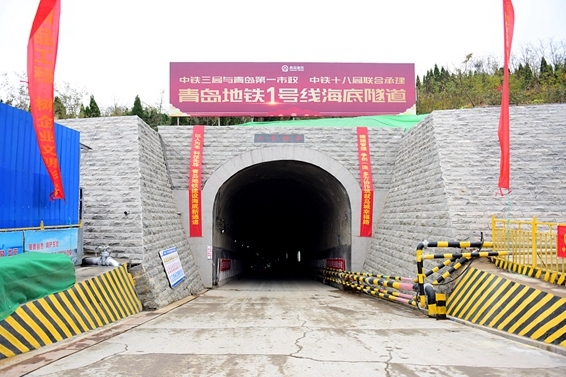 China's first undersea tunnel for a subway employed advanced technologies and machinery to combat complex geological conditions. 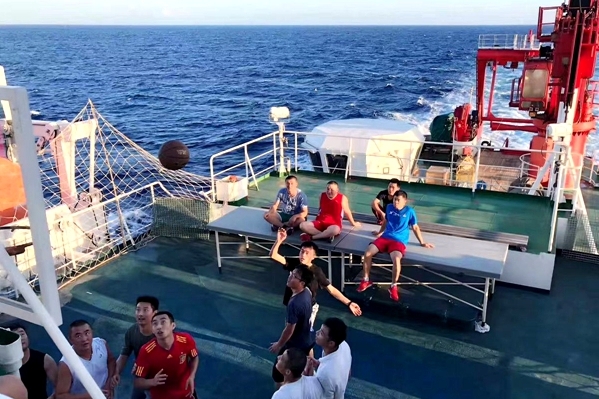 Ocean expedition tasks could be time-consuming and arduous, but that was not the case for researchers on the vessel Kexue, whose name means science in Chinese, which had just accomplished a scientific research mission and returned to Qingdao, Shandong province, on Monday. China announced Tuesday that construction has finished on its deepest undersea subway tunnel on the mainland. 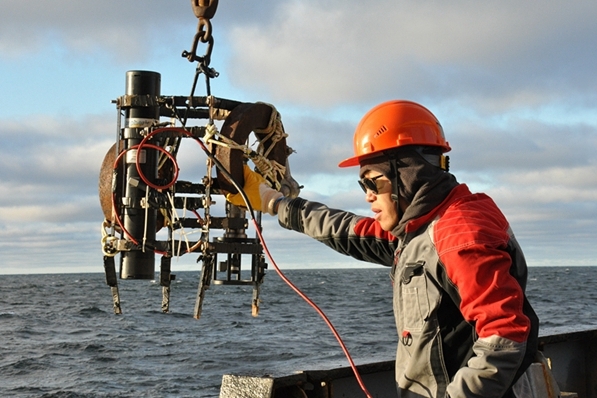 A recently concluded China-Russia joint Arctic expedition has yielded a more comprehensive and systematic understanding of the Arctic Ocean that will provide scientific support for the development of a Polar Silk Road, scientists from the two countries said on Tuesday. Yantai-based CIMC raffles signed a deal with Bohai Ferry Group in an attempt to cooperate in developing multi-function ro-ro (roll-on roll-off) vessels on Oct 23. 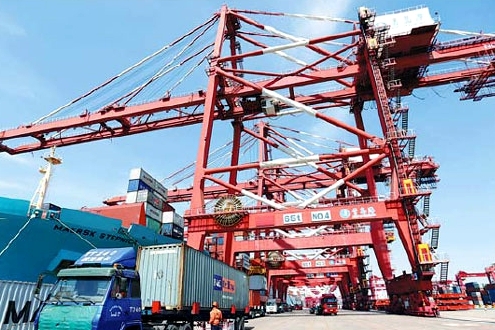 East China's Shandong province is home to China's biggest peninsula and has a coastline which equates to one sixth of the country's total, which means that marine resources play a large role in the economy of the entire province, according to Liu.